Pleas from advocates asking to eliminate the Grand Island Bridge tolls or install a high speed cashless tolling system had gone unanswered by Albany officials. 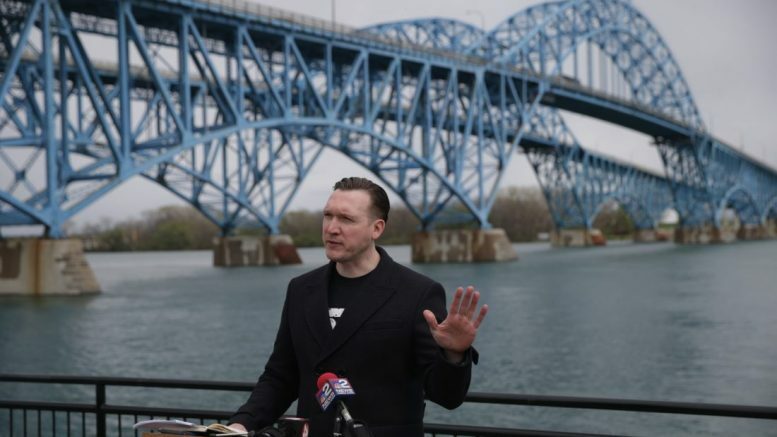 But after Grand Island Supervisor Nate McMurray posted on social media a video called “Dear Governor Cuomo,” Cuomo’s staff contacted him almost immediately to talk about the tolls. McMurray’s video, seen by more than 10,000 people on Facebook, was a plea for the governor to meet to talk about toll concerns, interspersed with silly clips that range from a dancing cowboy to a begging kitten. McMurray said he posted the video, which he shot and edited himself, on Friday night. By Monday morning both he and Brian Michel, the leader of WNY for Grand Island Toll Barrier Removal, had been contacted by Cuomo’s staff. Empire State Development Director Sam Hoyt quickly set up a special conference call with McMurray and Michel to discuss the tolls with the governor’s senior transportation team, which included Deputy Secretary for Transportation Ali Chaudry. Hoyt told The Buffalo News that the video did not prompt the meeting. It was merely a coincidence. 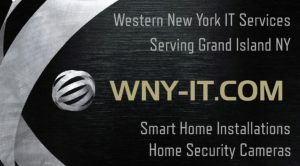 Hoyt said the governor and New York Thruway Authority, which maintains the Grand Island bridges and collects the tolls, are committed to bringing high speed, cashless tolling across the state, including to Grand Island. “I think I can say with confidence that cashless tolling is coming and that’s a huge accomplishment after 80 years of nothing,” McMurray said. The Thruway Authority has said nearly $20 million is collected in tolls each year on the Grand Island bridges, and the revenue is needed to maintain the bridges. Nearly 23 million vehicles crossed the bridges a year. Motorists pay a $1 toll, except for Grand Island residents who pay $.09 cents and frequent commuters who pay $.28 cents. McMurray said the conference call allowed him to explain what the Grand Island tolls cost their region. 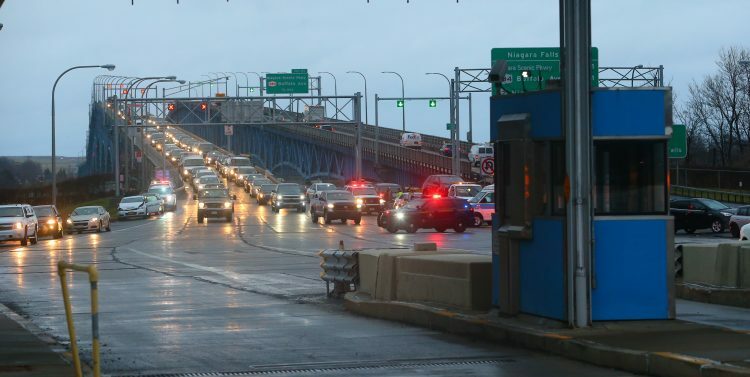 In addition to the tolls, the supervisor and others have complained that vehicles stuck in traffic jams at the tolls are causing air pollution, with elevated levels of benzenes, that is harmful for Grand Island and Tonawanda residents. McMurray said he left the conversation with a feeling that Grand Island will see cashless tolling, as well as a clear accurate accounting of how the tolls are spent. He said his ultimate goal is to eliminate the tolls, but cashless tolling would be a good first step. McMurray said he will also lobby for a portion of the toll money to come back to residents. 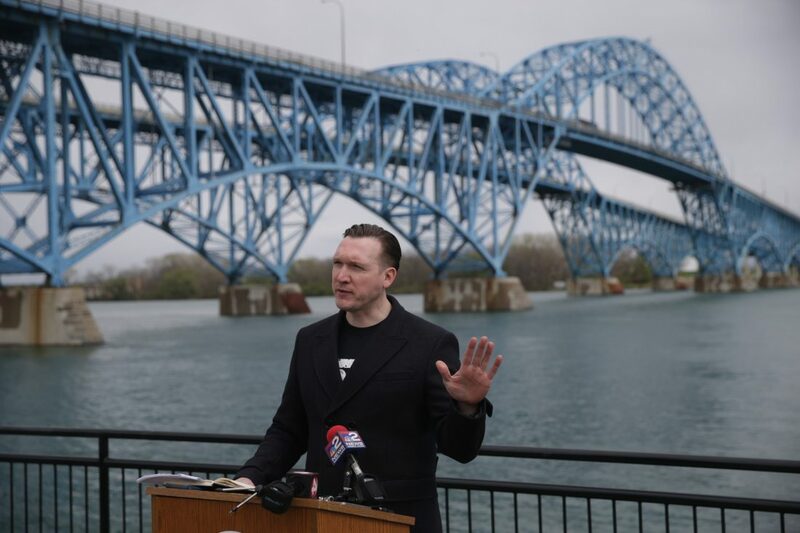 Bills introduced this year by state lawmakers in Western New York would require the Thruway Authority to share a portion of the tolls collected with the towns of Grand Island and Tonawanda and the City of Niagara Falls. “We pay nine cents to come back home. If we could even keep that nine cents here, that would be a million a year,” said McMurray. McMurray said he was told by the governor’s representatives that the governor’s office was “thankful for the video” and would put the “pedal to the metal” to make changes. Be the first to comment on "Grand Island supervisor’s video about bridge tolls gets attention of Cuomo’s staff"